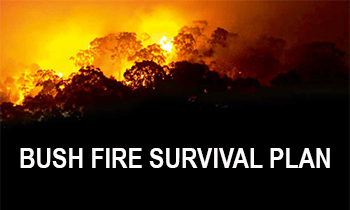 Download our fact sheets for simple advice about being prepared for bush fires, such as leaving early, staying and defending your home, and how to prepare your property. 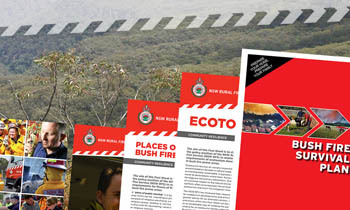 We create a large amount of publications covering areas such as community engagement, our annual reports, hazard reductions and building in a bush fire area. You can see these publications here. 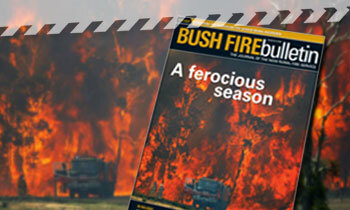 The Bush Fire Bulletin is the official publication of the NSW RFS and has been published for more than 60 years. On 1 July 2010 the GIPA Act replaced the Freedom of Information Act 1989. 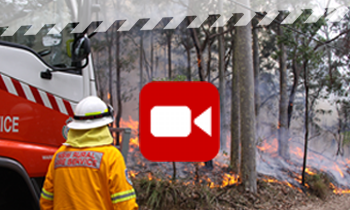 You can find out more about the kinds of information that we hold, as well as the ways through which you can access information from the NSW RFS by navigating this website. 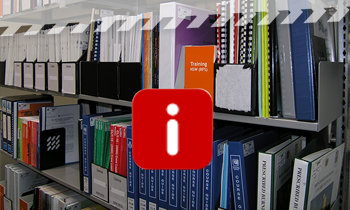 The NSW RFS Library holds a unique collection of resources with a focus on fire management and fire-related subjects plus a wide range of other materials. 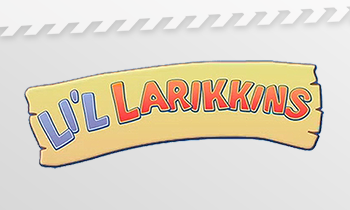 We use tools such as YouTube and Flickr to share our photos and videos. You can check out some of our work on this page. 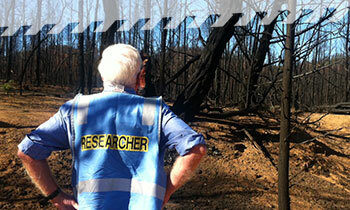 Read about important research projects undertaken by the NSW RFS and find out about our research partnerships such as the Bushfire & Natural Hazards CRC. NSW RFS members across NSW are actively engaged with the children’s services and school communities in delivering key messages; connecting with teachers and parents; providing guidance on emergency planning, and participating in emergency drills. 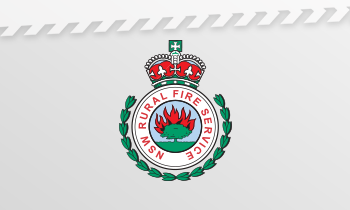 Clauses in the State Emergency and Rescue Management Act 1989 (SERM Act) relate to the use (manufacture or selling) of articles displaying the NSW RFS insignia.